When do firms support environmental agreements? Several firms have recently supported their countries’ participation in international environmental agreements where countries commit to stricter environmental regulation. This paper analyzes the rationale of this conduct by examining equilibrium emission standards with and without environmental treaties. 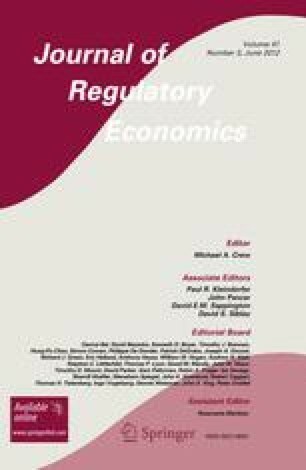 We identify that more stringent environmental regulation produces two effects on firm profits: a negative effect due to larger abatement costs, and a positive effect that arises from the amelioration of duopoly overproduction. We describe under which conditions the positive effect dominates the negative effect, increasing firm profits, and inducing them to support their countries’ participation in environmental treaties.